For the first time in retail’s history, the customer is calling the shots. Customer expectations dictate what the store delivers, and if the brand doesn’t earn a shopper’s loyalty, they can lose that customer forever - or worse, suffer from the negative reviews that unsatisfied patron posts to social media. The customer was always right, now they’re definitely first. In the beginning, retail was simply a transaction; an exchange of capital for products in a brick and mortar store. Though other forms emerged, such as catalogs and infomercials, they couldn’t scale because access to those platforms was never guaranteed. This mode of retail relied on instant gratification - you walk in, find what you need, and exit with the item in-hand. With the advent of e-commerce in the 1990s, we entered the era of Retail 2.0, where retailers weren’t limited to the floor space between four walls. Technology completely changed the retail model, offering consumers an alternative to physical storefronts and priming the pump for the democratization of retail. With Retail 3.0, retailers capitalized on the opportunity to connect with the customer in-store, online, on mobile devices, social channels, and more, blending multi-channel options into an omnichannel experience. Brands curate a singular message and experience across all channels, to which the consumer responds through the purchase decision. In the Retail 4.0 age, purchase behavior won’t be categorized as online, in-store, etc., but all of the above. The modern shopper doesn’t choose in-store or online but merges them through new services such as Instacart, online order pick-up, and Amazon lockers. Personalization of the entire experience, from the product choosen to how the purchase is made, is customized. In this rapidly changing landscape, retailers must react dynamically to the consumer’s constantly evolving shopping behavior. Customer satisfaction is the one element of the shopping experience that will always be the priority, regardless of retail’s rapid evolutionary trajectory. In this Retail 4.0 series, we’ll explore each of these advancements and how retailers can maximize their benefit. 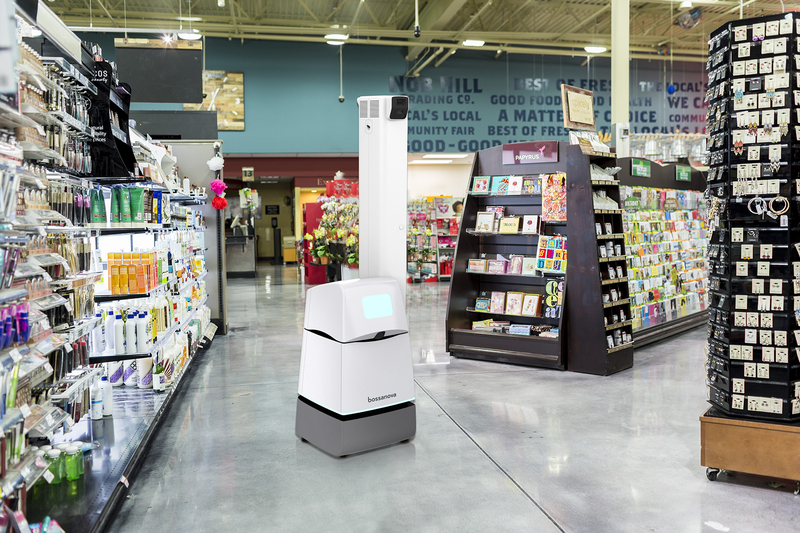 The retail environment is in the midst of its most rapid and most major evolution, but through the smart use of the above technologies, retailers can reap the benefits of Retail 4.0.